As temperatures begin to rise here in Boston, gardeners are wondering what the next trends for group plantings will be this summer? Window boxes, raised beds and patio pots are all part of your home’s landscaping design so be sure you are ready to plan an attractive design that properly accentuates your property. Although these creations should show individuality to your tastes, experts have devised a framework to ensure your summer flower’s best performance efforts. For instance, color, texture and size all effect the final presentation of the plants whether they are being hung from an arbor or rooted within a larger garden plot. Other factors that are crucial to measure are the specimen’s longevity throughout the season and ability to acclimate in different weather patterns that we know makes New England gardening sometimes a challenge. As I start to sift through seed catalogues and local nursery websites, I will try to keep these few suggestions in mind in order to build my successful raised garden beds this June. Its not always easy choosing the right flowers suitable to the areas those are available to you. 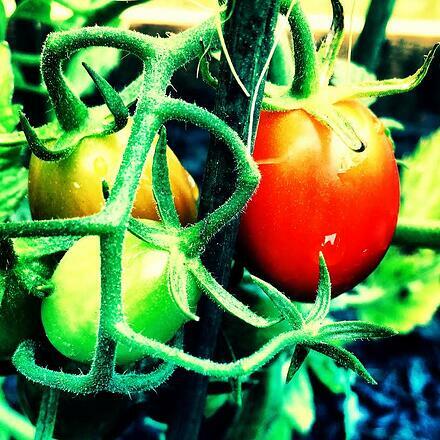 Some varieties prefer moist soil while others desire a drier plot, which makes it crucial for you to read the care instructions before buying anything. Don’t let desire get in the way of your selection process because no matter how much you love a perennial or annual, if you don’t have the proper environment for it to grow, the selection will fail to thrive. In some circumstances you can manipulate the soil such as making wood or plastic draining containers where you can fill it with the proper material that will enable a wider variety of options for you. In this case, its smart to get the opinion of a home improvement specialist or florist to help you decide on the material you’ll need for construction. Deciding your color palette is really important to pre-planning gardens because it will aid to avoiding an uncomfortable clash once the plants have been plotted. You don’t want all of that hard work to go to waste on a messy arrangement that will be unattractive in your yard. One way to develop a blueprint is to get out your paints and start trying out different shades and their combinations with others. This will allow a large spectrum of diversity and you’ll be able to match most outcomes with the products your greenhouses will have available. Years ago I met a floral designer who swore that adding white into a brightly mixed assortment of color only worked to separate the flow of the other flowers. His advice was to keep whites in their own plot to ensure a visually stimulating and appealing presentation. Other pros encourage a mass array of dark and light blossoms because it illuminates a spectacular burst of flowers, which is exactly what Mother Nature has offered to all of us! The cold weather has fallen upon us and Boston is getting colder by the second! Not only do we have to be mindful to wear extra clothing, bring extra safety precautions when traveling and be vigilant abut approaching storms, New Englanders also know that this is the time of year that we must protect our skin. Ailments in this area arise from exposure to frigid outer elements that attack the surface and create sores, blemishes and painful chaffing. Dermatologists recommend loading up on lotions, which heavily moisturize to prevent these serious medical conditions. As a lover of flowers, how many of you know of the amazing healing properties that many blooms carry within their biological make up? 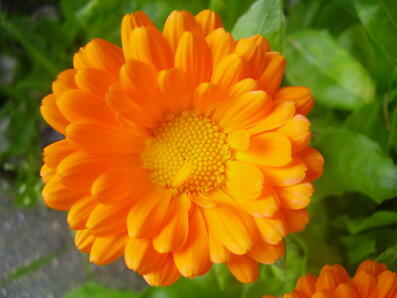 There are hundreds of flowers that are not only adequate but superior in proactive remedies for dry skin inflammations. Derived from the powerful extracts of both the petals and stems, here are a few of the top flowers that might save you a trip to the doctor’s office this winter. Lavender is one of the widest used flowers for healing purposes because it contains a multitude of soothing and relaxing qualities. Sometimes referred to as an herb, the stem is long and slender with small pods that look similar to a grape vine. 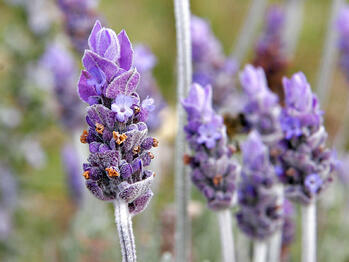 Lavender can be found in shades of dark purple to light blue and often grow wild in the New England area. Having over 150 compounds, lavender can heal skin problems including eczema, burns, dry skin, eczema, sunburn, seborrhea and dry skin. This traditional but stunning flower has a long history of protective and curing powers because of anti inflammatory, anti bacterial and antifungal features. It has been used for generations to mend severe burns, scrapes, insect bites and yes, dry skin. Grown in colors ranging from orange to yellow, the calendula is sometimes affectionately called the “marigold” in some parts of the country. The petals are also transient of the particular variety where they can be either flat or succulent. The properties of the flower are so strong that extracts can either be made into lotions or ingested directly by boiling water and mixing in the petals. One word to the wise, the safe approach is to buy the oil from a licensed herbologist instead of direct ingestion since there could be unforeseen insecticides or poisons used to grow the flowers. Chamomile is a favorite amongst dermatologists for several reasons including its low rate of allergic reactions in patients, it’s anti-inflammatory agents and high product availability since it is grown widely in Asia, Europe and North America. The flower’s appearance is delicate and natural, resembling the white daisy. Although chamomile is white with a yellow center, the extract is tinted in a dark blue, which is easily mixed to provide cooling lotions. 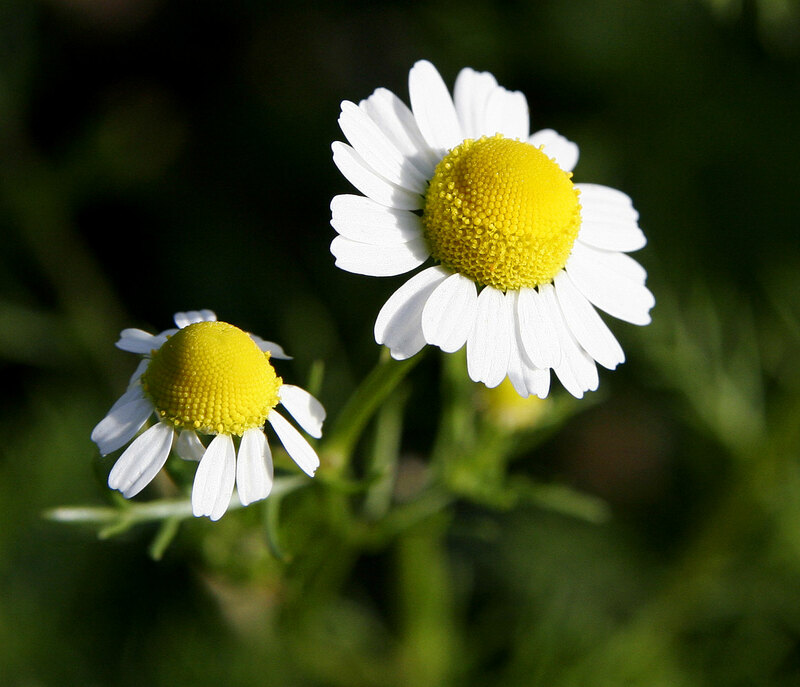 The most popular types are German Chamomile and Russian Chamomile, the German being more astringent and more effective for healing skin irritations. The flower contains the compound Azulene, the component that makes chamomile one of the top suggested medicinal extracts for those who suffer winter skin ailments. Suzie grows many of her own herbs and flowers in her garden in Westwood.